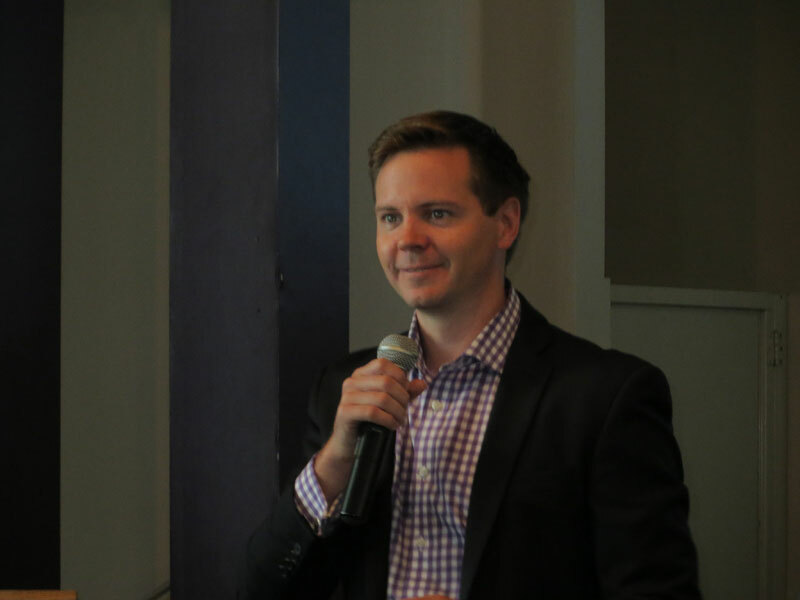 Two “Digital Dollars” regional meetings focusing on online and mobile banking were held recently in Washington, DC and California. 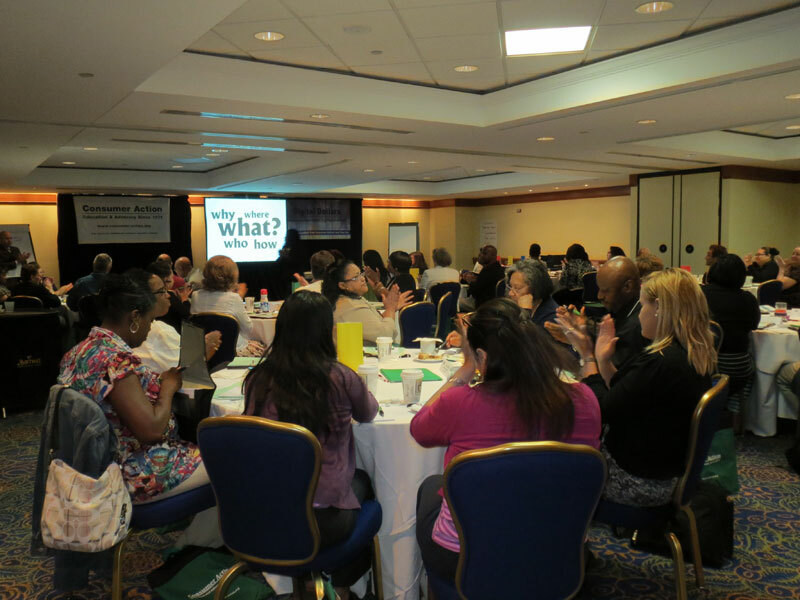 Co-hosted by Consumer Action and Visa Inc., the June event in Washington welcomed 54 staff and volunteers from the District of Columbia, Delaware, Pennsylvania and Virginia. 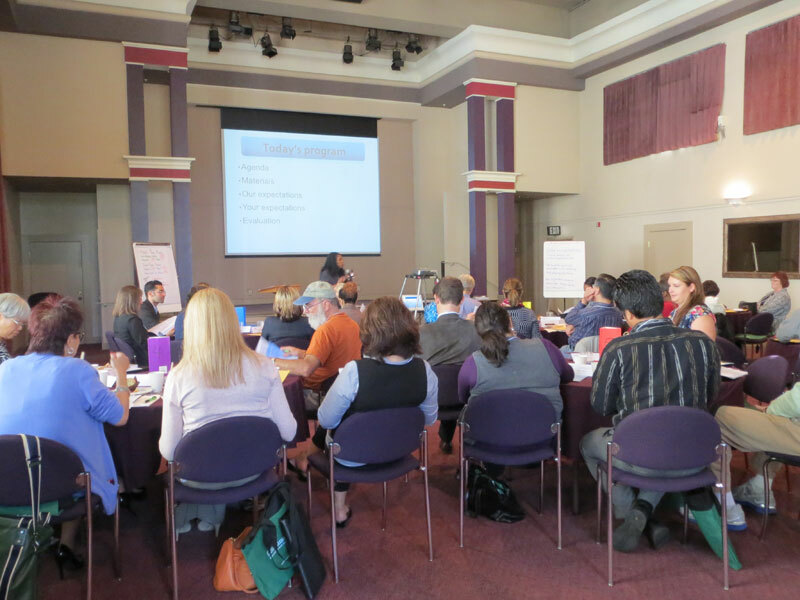 At a late July meeting in Oakland, 41 community groups from Northern California received training. Created by Consumer Action with funding from Visa, the Digital Dollars series provides information, advice, training materials and train-the-trainer events to help consumers navigate the new online economy. The series contains three multilingual brochures: Banking Online Safely; Mobile Banking and Mobile Payments; and Safety and Privacy in Online and Mobile Transactions. The brochures are accompanied by a lesson plan and PowerPoint slides that can be downloaded. Santiago emphasized that growing use of online banking, mobile banking and mobile payments is changing the way that consumers pay bills, make purchases and complete other financial transactions. Santiago provided examples of the array of mobile transactions available to consumers. He used a fill-in-the-blanks quiz to reinforce and test participants’ knowledge of the concepts that he presented. Participants were divided into teams and competed to provide the correct answers. 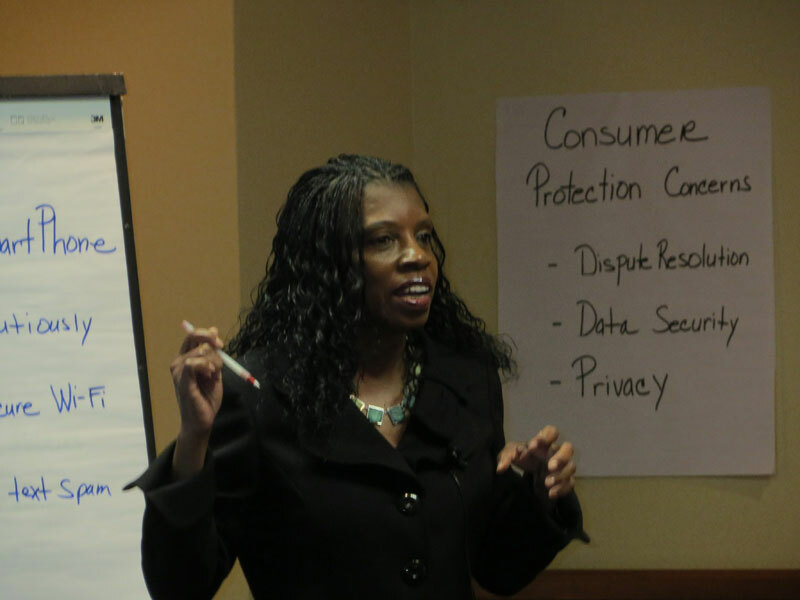 Williams, leading the portion of the training on mobile banking and payment safety, guided participants through the “What’s ‘Phish-y’ About This?” activity from the Digital Dollars lesson plan. She covered a variety of topics, including protecting one’s mobile device by using a password, vetting apps, avoiding scams and guarding personal data. Participants expressed how grateful they were to receive such specific, actionable advice on how to protect their personal information and teach others to do the same. Before the meeting adjourned, Williams and Santiago unveiled a “Jeopardy”-style activity they created to reinforce the lessons of the Digital Dollars educational module. The computerized game is available for free download.